On June 1, 2002, an up-and-coming star at "Harper's Bazaar" magazine suffered an accident in a swimming pool that left him completely paralyzed. Francesco Clark's injuries made him unable to do most things on his own. Even his sweat glands no longer worked the same way, a change that gave Francesco a terrible problem with acne. His father, a physician and homeopath, started experimenting with various botanical blends, looking for a way to safely treat Francesco's acne. From there, Dr. Arthur Clark and Francesco took the remedies and turned them into the Clark's Botanicals skin care collection. The Clark's Botanicals skin care range includes a variety of formulas designed to treat everything from acne to dehydrated skin. All of the products are naturally based and use pure botanical extracts as their active ingredients. The products make skin care simple for men and women alike. A portion of the proceeds from the sale of all Clark's Botanicals products goes to the Christopher Reeve Foundation, an organization dedicated to researching cures for paralysis and helping those who are paralyzed enjoy fuller lives. 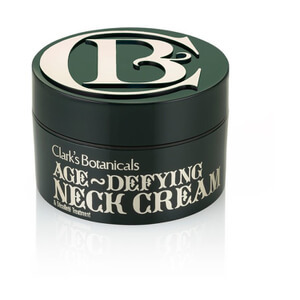 Nourish your skin and improve its health and appearance with the Clark's Botanicals natural skin care collection. You can enjoy the benefits of proven effective actives combined with soothing natural extracts. 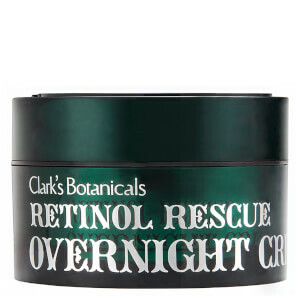 The Clark's Botanicals Anti-Puff Eye Cream addresses numerous common problems of the eye area in one naturally-based formula. 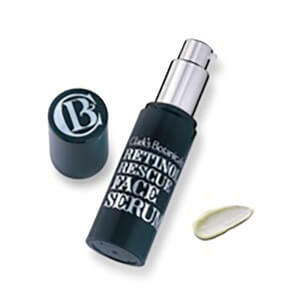 Vitamin K is present in the formula to brighten the eye area and eliminate dark circles. 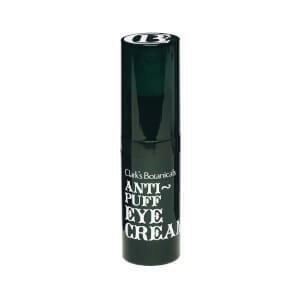 A blend of botanical extracts drain the tissue around the eyes to alleviate puffiness, while hyaluronic acid and natural oils hydrate the skin to leave it softer and suppler. Antioxidant vitamins A and E are present in the cream to protect the skin from free radical damage and minimize the appearance of crow's feet and other signs of aging. 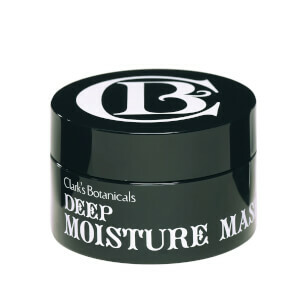 Pamper oily skin and clarify your complexion with the Clark's Botanicals Intense Radiance Mask. The formula uses white clay to draw excess oil away from your skin and out of your pores. 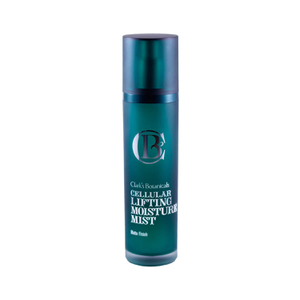 Algae extract is added to replenish skin's proteins and firm the tissue. 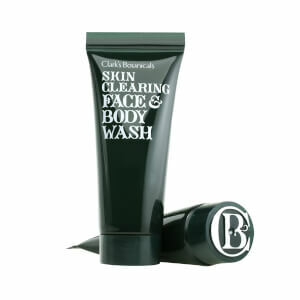 To prevent the formula from over-drying the complexion, glycerin is added. This hydrating ingredient both lubricates the skin cells and draws moisture from the air to supplement moisture in the tissue. With the Clark's Botanicals Ultra Rich Lip Balm, you can enjoy healthy, soft lips in every season. The formula includes shea butter, aloe leaf extract, jojoba oil and sweet almond oil, which soothe irritation and keep the lip tissue hydrated. Vitamin-rich natural extracts in the formula nourish the skin tissue, while a blend of jasmine and vanilla give it a delicious taste. After suffering a spinal cord injury in 2002, Francesco Clark's life was forever changed. In addition to adjusting to life in a wheelchair, he developed chronic acne because he was no longer able to sweat properly, leaving his pores prone to blockages. Anxious to help his son feel more confident about his appearance, physician and homeopath Harold Clark started developing his own skin care treatments. The formulas that he created dramatically improved Francesco's complexion, and he and his son decided that they had found a new calling in life. Together, the pair launched the Clark's Botanicals Products collection, a lineup of skin care formulas that uses natural extracts to improve the health of the skin. Featuring easy-to-use, straightforward formulas, the Clark's Botanicals Products collection takes a simple approach to treating conditions like acne and under eye bags. The brand is fully committed to doing good, not just for the men and women who use their products, but for the world. As a result, a portion of the proceeds from all Clark's Botanicals Products sales goes to The Christopher Reeve Foundation. Be good to your complexion by treating it to Clark's Botanicals Products, natural formulas developed by a brand devoted to doing good for the world. The collection includes everything you need to develop a healthy, daily skin care regimen. 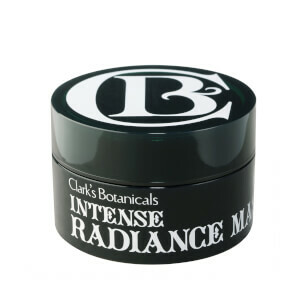 Clark's Botanicals Intense Radiance Mask is a nourishing mask that helps to normalize oil levels across the complexion, helping to control many of the problems that develop with combination skin. The formula contains natural white clay, which soaks up excess oil without dehydrating the skin tissue. Algae extract is added to supply the skin with strengthening proteins, while glycerin hydrates dry patches to battle flakiness and itching. 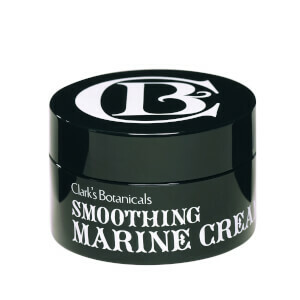 Clark's Botanicals Smoothing Marine Cream is a luscious moisturizer for skin that has become rough due to dryness, irritation, harsh clinical skin care treatments or sun damage. Glycolic acid is present in the formula to loosen dead cells and allow them to be lifted away, revealing a healthier, smoother layer of skin. Jasmine is added to soothe redness and create a more even skin tone, while protein-rich algae extract minimizes expression lines. 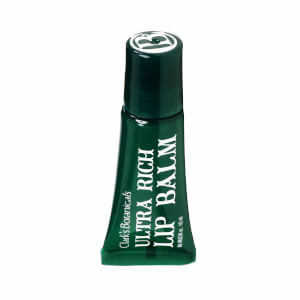 Clark's Botanicals Ultra Rich Lip Tints - Rachel Red is a lip stain and a hydrating lip balm in one. The formula leaves behind a rosy glow on the lips as well as a host of nourishing ingredients that protect the lip tissue and heal chapping. The formula includes luxurious, hydrating jojoba oil, shea butter and almond oil. Aloe vera is featured in the lip balm to soothe irritation.